The Enforcement Directorate (ED) recently questioned Moser Baer chairman Deepak Puri in the Rs 3,600-crore AgustaWestland money laundering case, CNN-News18 reported. 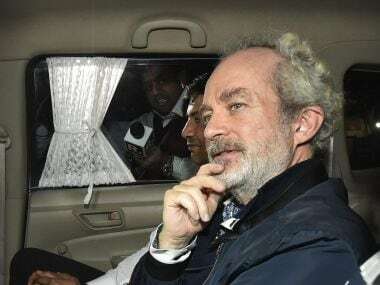 The agency found the link while looking into the money trail of alleged middleman Christian Michel in connection with the case. 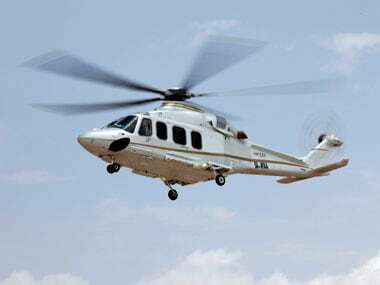 During the course of its investigation into the VVIP chopper scam, the ED, which is expected to file a detailed chargesheet in the case on Tuesday, found that kickbacks were given to Moser Baer, whose chairman Puri is the brother-in-law of Madhya Pradesh chief minister and senior Congress leader Kamal Nath. Rajeev Saxena, a Dubai-based businessman and another accused in the case, was scheduled to record his statement before a Court of the Chief Metropolitan Magistrate in Delhi on Tuesday, but the court deferred it by a day. Saxena had filed an application to become an "approver" in the case, seeking pardon under Section 306 of the Code of Criminal Procedure. 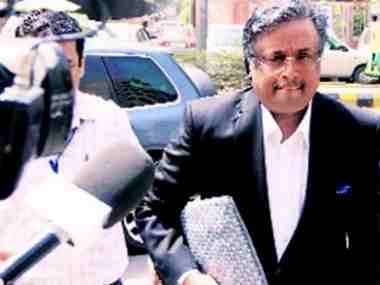 Special Judge Arvind Kumar had granted Saxena regular bail on 25 February because of his medical condition. The businessman, deported from Dubai in January, had been out on interim bail since 14 February. Furthermore, investigative agencies will question Christian Michel on his purported role in delaying in procurement process of Rafale fighter jets during the Congress-led UPA-2 rule, Times Now reported. The alleged middleman has been in judicial custody in Delhi's Tihar jail since being extradited from the UAE in December 2018. 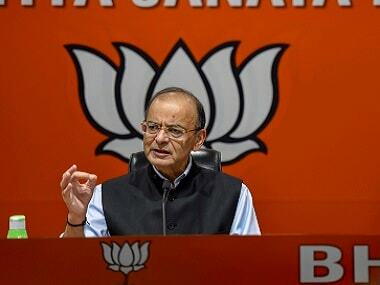 He was allegedly hired by AgustaWestland to influence and bribe Indian politicians in the deal for the purchase of 12 VVIP helicopters and had received Rs 295 crore from Finmeccanica, the parent company of AgustaWestland. Apart from Saxena and Michel, former AgustaWestland and Finmeccanica directors Giuseppe Orsi and Bruno Spagnolini, former Indian Air Force chief SP Tyagi and Saxena’s wife Shivani were also named in the chargesheet filed in September last year.